1. Is this a split or full sole shoe? 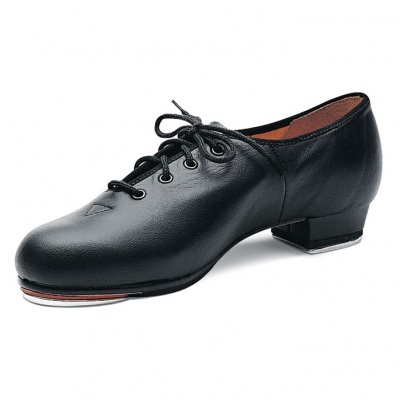 The Bloch Jazz Tap Ladies Tap Shoes are a full-sole tap shoe.